The first “Aye Can!” Celebrant Retreat will be held on the banks of Loch Katrine in Scotland from Friday 8th – Monday 11th November 2019. 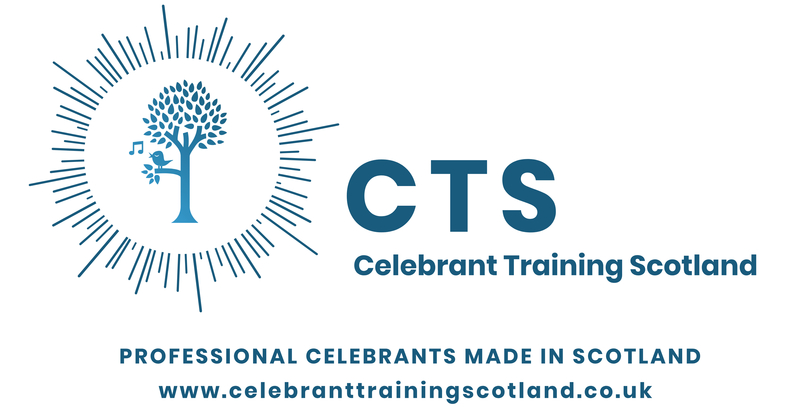 The retreat is designed for those Celebrants who are just starting out, and who would like to build a toolkit of resources, while at same time, developing their skills and style as a Celebrant. Being a Celebrant is an amazing job, but it’s not always easy to get started and/or become established in your area. There are so many questions that new Celebrants ruminate over… How can I start getting bookings? How can I get Funeral Directors, Wedding Couples and Parents to trust me when I haven’t yet conducted any ceremonies? How can I make a name for myself when there are so many other Celebrants in the area? 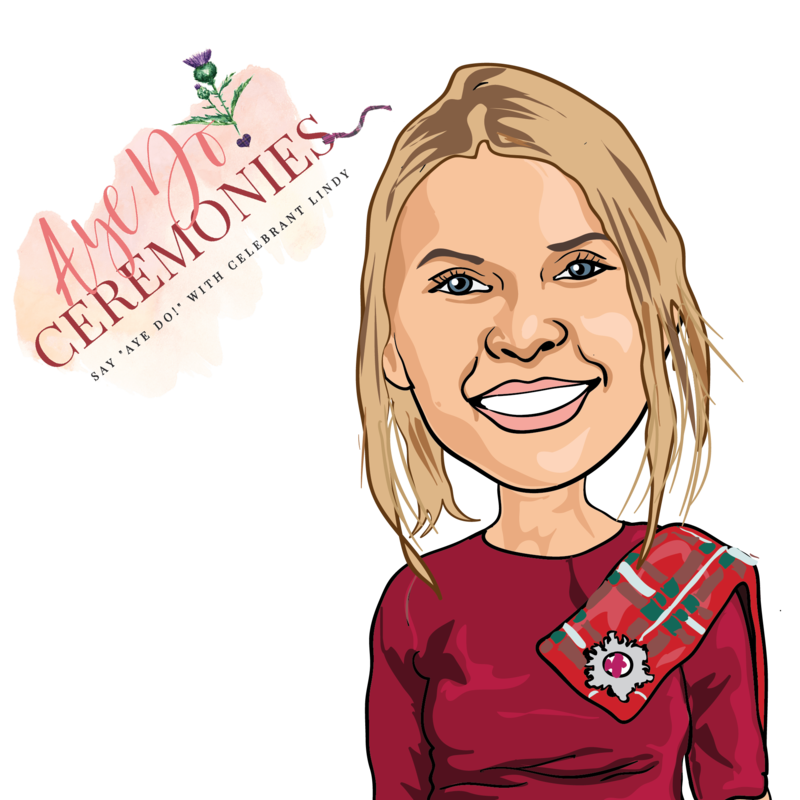 How can I find my ‘Celebrant style’? How can I make my Ceremonies stand out? How? How? How?! There are so many How’s that often Celebrants do their initial training but never manage to go any further. But I’m here to tell you that you CAN build a successful Celebrant business. It just takes hard work, commitment and an “Aye Can!” attitude! To book a place on the retreat, click on the ‘BUY NOW’ button below or if you have any questions, click here. Fee includes teas, coffees, homemade baking, breakfast, lunch and dinner (with wine…it is a Scottish retreat after all! *Please note that due to the rural location of the retreat house a car, or other transport will be required. 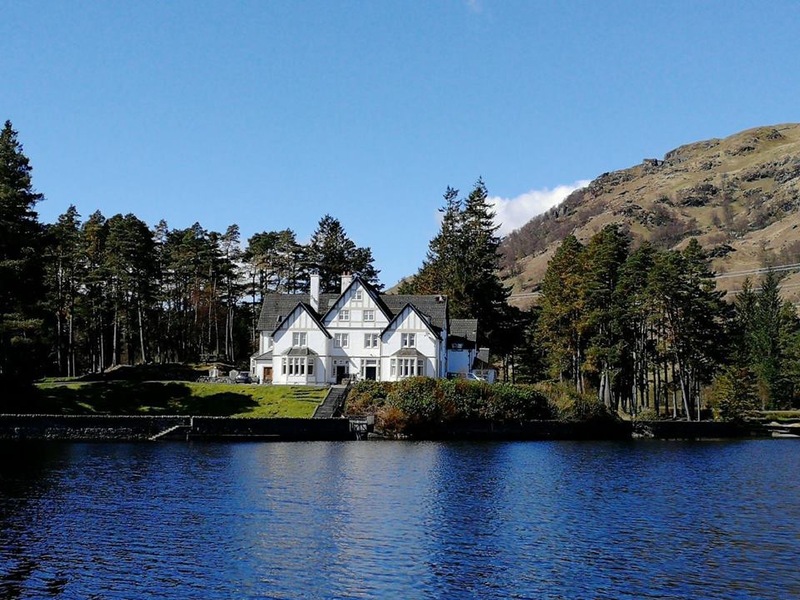 The Retreat Lodge is a 6 bedroom house which site in it’s own grounds on the banks of Loch Katrine in the Loch Lomond & Trossachs National Park in Scotland. Just a stones throw from the house is a lovely cafe/ restaurant where you can enjoy coffee and cake overlooking the lake. This is also the spot from which the Sir Walter Scott Steamship sails (you can see the Lodge house in the photo).